And get unlimited access to this gym and 1727 others. 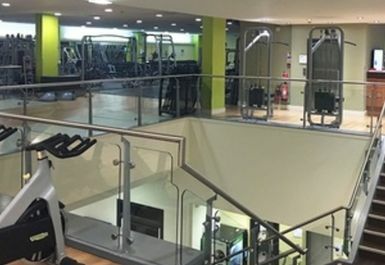 Just off Crawley Avenue and London Road, Nuffield Health Crawley Central gym is in close proximity to the town’s centre. 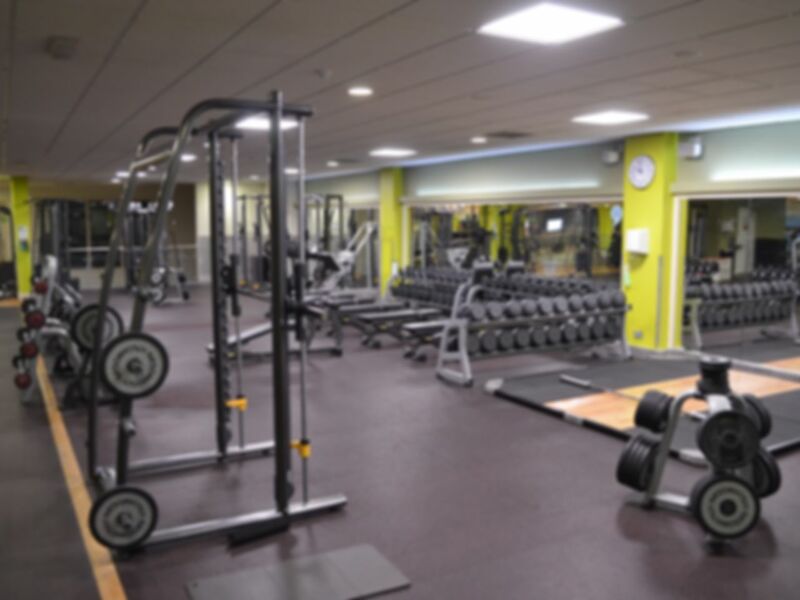 This gym’s ideal location in RH11 and its eclectic range of services means that the gym can conveniently satisfy every person no matter their interests and goals. 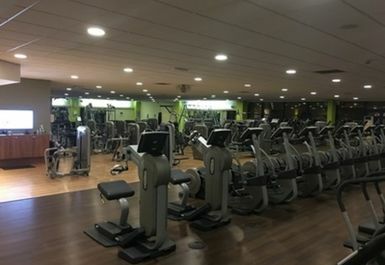 With resistance machines, treadmills, exercise bikes and free weights, this gym has all the essentials required for you to meet your fitness objectives. 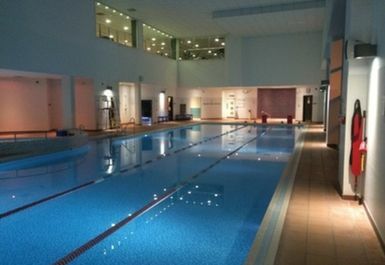 The pool offers a calm alternative to the intensity of the gym, whilst the centre’s sauna and jacuzzi offer respite from the graft. 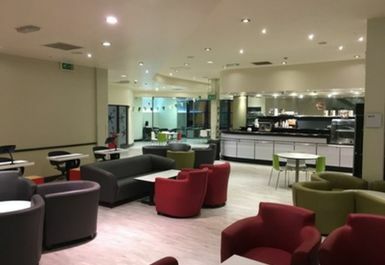 The site’s children’s pool and crèche also ensure that the kids can be kept busy too, whilst everyone is able to enjoy the café’s many treats. Well connected by roads, the A2011, A2004 and London Road run close by. The gym also offers free parking, making this site an attractive option for motorists. Crawley station is a 15 minute (0.7 mile) walk away, while Multiplex, the nearest bus stop is 3 minutes by foot (0.2 miles) from the gym. Lockers are available but please make sure you bring your own padlock. Please also note that towels are not provided so it is advised to bring one. Receptionists have made it very easy to sign in, even at peak time for me 6pm I can still get on all the equipment I need to very good gym! Very good experience. Was able to get onto all of the equipment I wanted to use and the atmosphere in the gym was good. Staff were very friendly and happy to help when needed. Can fault this gym! The best in Crawley, the equipment is fantastic. Staff are really friendly and helpful! Very hot wet sauna. Love Sunday mornings classes. Convenient to use near the town, has always been quiet when I go during the day which is nice! Good range of classes, big gym space and tidy.